I just found the perfect place to chill, to work, to read books, to drink coffee, tea, juice, eat while connected to the internet all in a comfortable place. Think of a silent comfy place where you can study, or work with your reports or just chill alone with your "Me Time". A fusion of a cafe and a library. More like a coworking space but this one dwells more into books. I am talking about The Librewry Cafe, which is located along Don A. Velez Street in-front of Sentro 1850 Restaurant. 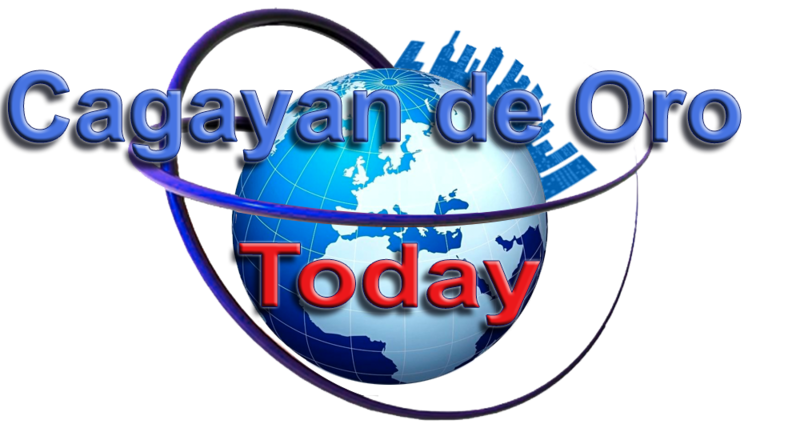 It is haven for people who loves to read books, study, work and doing reports etc. a perfect place for a group study perhaps. The management make sure that the place is kept in a silent mode, just like the real library, everytime there will be noise created by anybody, they will ring a bell to send signal to everyone to keep quiet. The management of The Librewry Cafe make sure that they are very affordable for everyone specially for the students, they will charge 25 Php per hour. Inclusions are Free Wifi connection, free charging of your devices (Laptop, Tablets, Cellphones) and free drinks for the first 3 hours. They imposed the free drinks only for the first 3 hours because based on their study, an individual who study or read books are productive only on the first 3 hours. They are also offering weekly and monthly packages for regular customers but that is not yet implemented because they are still trying to finalize the packages. The Librewry Cafe, offers different kind of drinks and coffee of course, where they source out coffee beans from the local farmers in the region, they also offers pastries, cookies and other locally made products, they support OTOP (One Town, One Product) a priority program of the government to promote entrepreneurship and create jobs. Through OTOP, local chief executives of each city and municipality take the lead in identifying, developing, and promoting a specific product or service, which has a competitive advantage. So, The Librewry Cafe menu will surely include OTOP products from the nearby munipalities in the region. You can also bring in foods and drinks from outside and they only charged you a corkage fee for 20 Php. The Librewry Cafe is open 24/7 starting July 18, 2016, but starting today July 10 as part of their 'soft opening', they will only be open from 6 in morning until 10 in the evening. They said, a picture paints a thousand words... so, I let you check the photos for you to see what the place looks like. 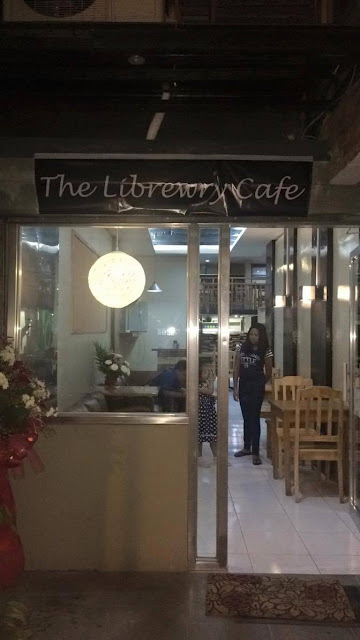 The Librewry Cafe is located at Casa Azzuri Building, Velez St., Cagayan de Oro City, just in-front of Sentro 1850 Restaurant.